over the past few years and is practiced all around the world. 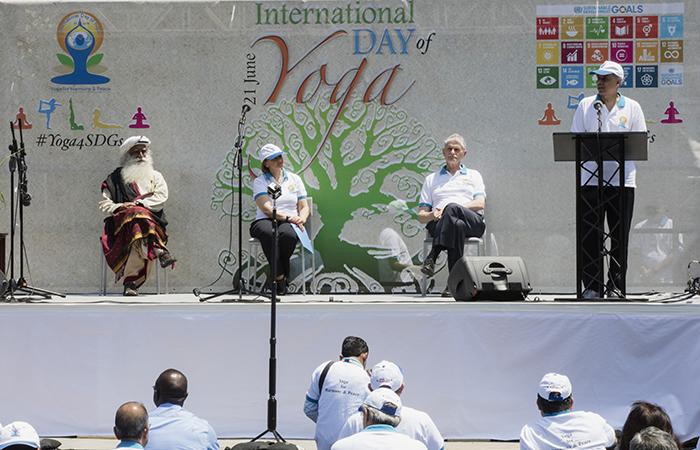 General Ban Ki-moon said on the occasion of the 2nd International Day of Yoga. 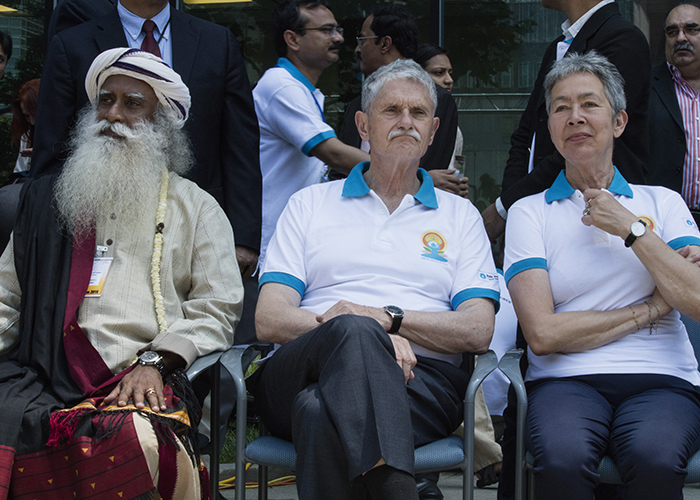 can help to cultivate healthier lifestyles,“ the Secretary General explained. 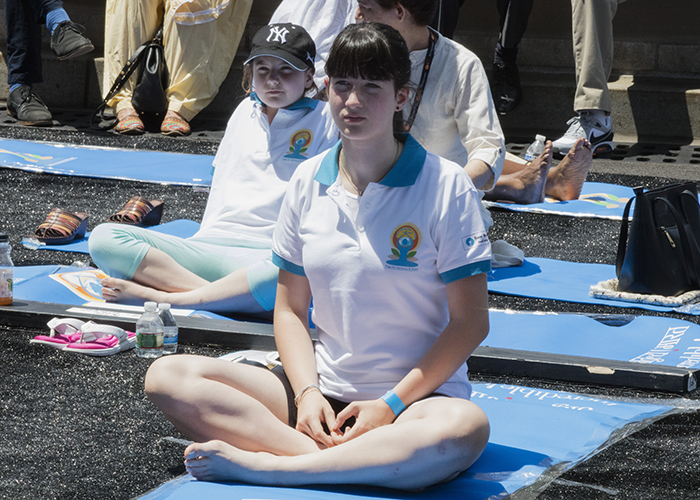 an exercise to bring unity between mind and body, to achieve oneness with yourself. with each other and with nature today,“ said Lykketoft. unity, referring to the union of mind and body. people and planet, as pointed out by Indian Prime Minister Modi.